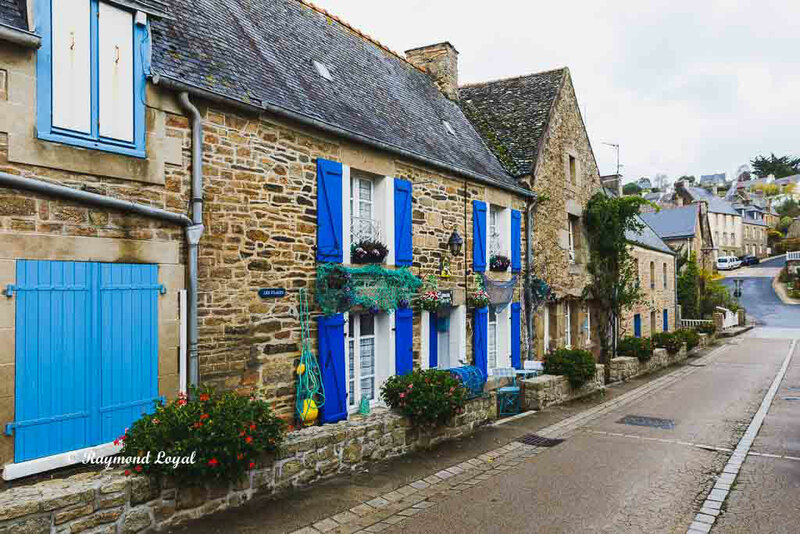 You will hit this little village when you are en route to Morlaix travelling down the D 786. The village is the start of a wonderful sand beach that reaches down to St-Efflam. Saint-Michel en-Grève has an interesting little church and church yard which is worth your wile. 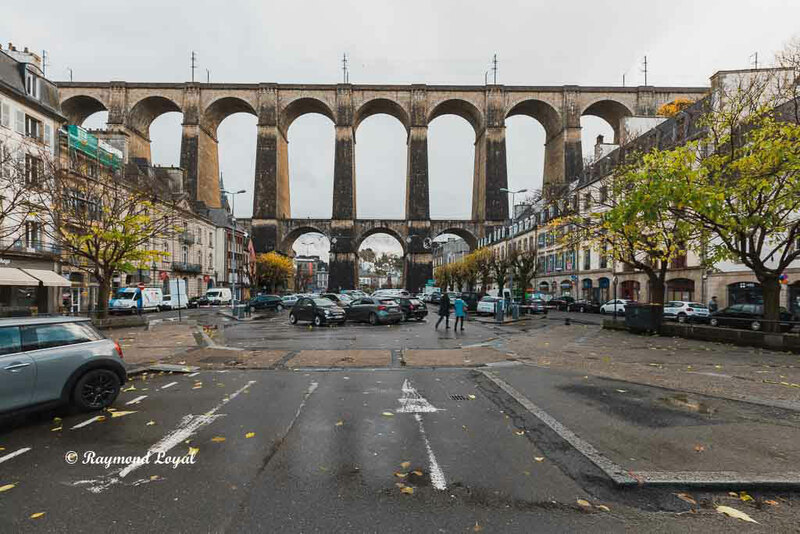 Probably the most prominent building in Morlaix is the viaduct, crossing the city centre and the city's main place. 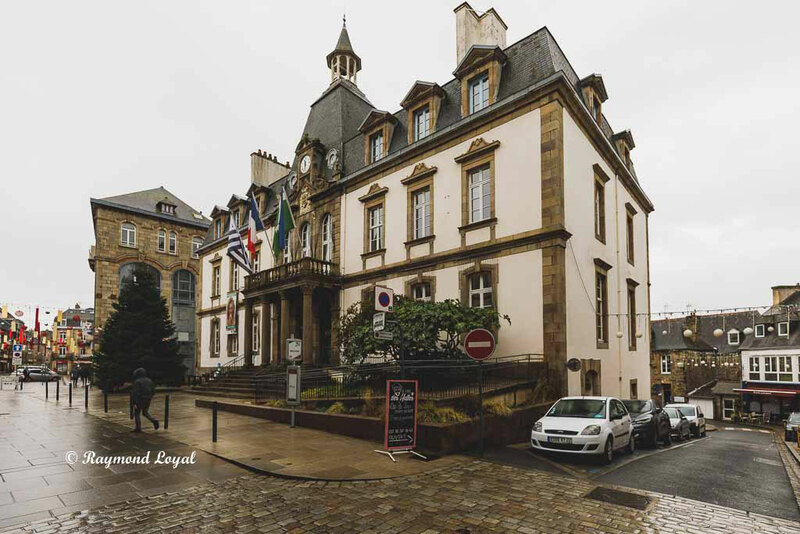 On both sides of the place there are mostly historic buildings, which bring quite some style to the city. When we were there, it was a rainy day which makes the entire scenery looking rather dull. More blue sky in the background behind the viaduct would have made the image looking much better. 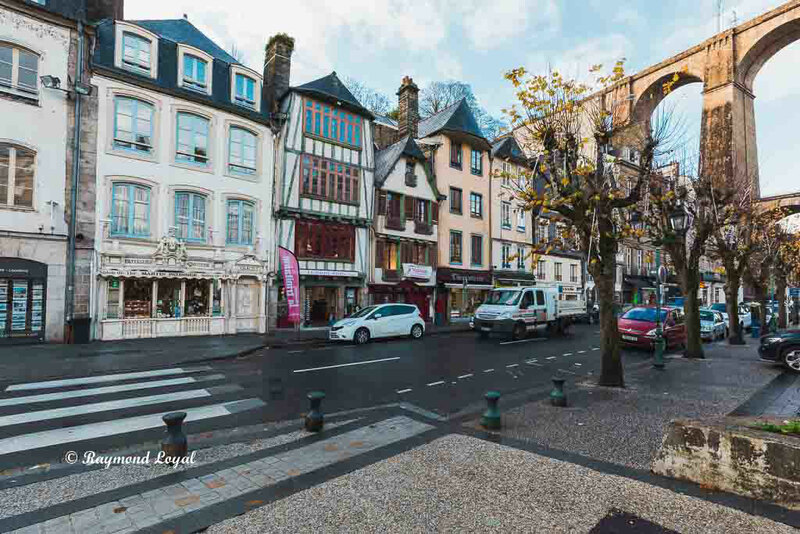 Morlaix is situated in the eastern part of Finistere. It is a small city, with a small city centre, cobbled streets and half-timbered houses. The main attractions are to be found in the city centre. 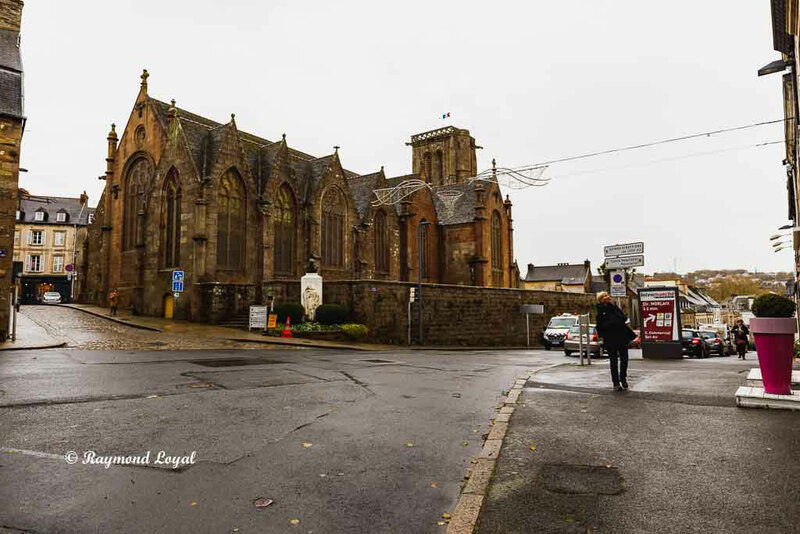 Parking is easy as the main car park is really in the middle of Morlaix. Though the main attraction is the viaduct that crosses the city centre and towering high over the houses. When we arrived there it was raining. Only in between there were some sun rays breaking through the clouds. You can see that on the images. However, the Traveller can only accept the weather as it is. 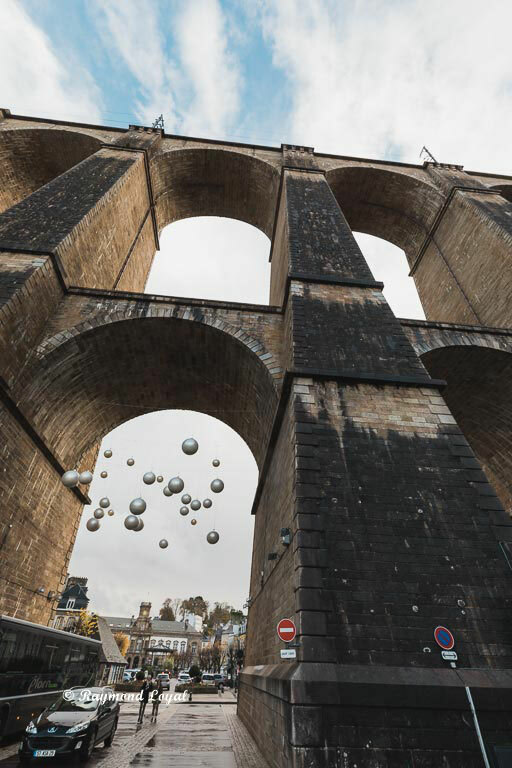 Below you can see an image of the Morlaix viaduct. 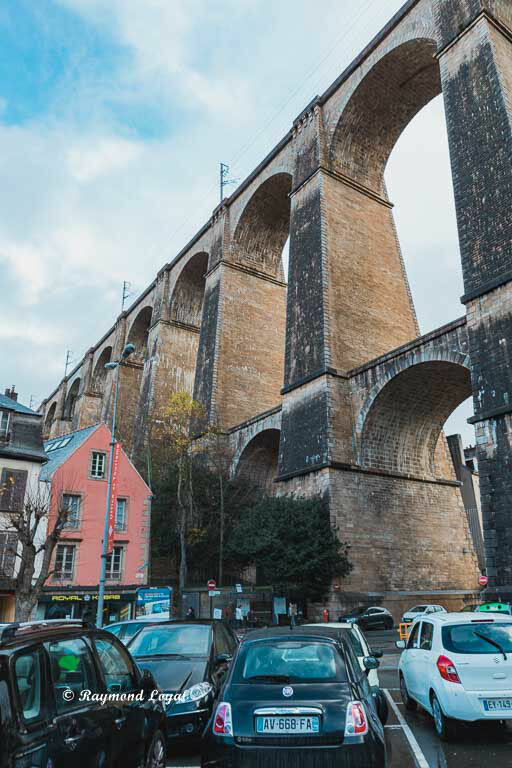 The viaduct is a massive construction erected for a rail line crossing through Morlaix. Unfortunately, when I was there we had a rainy day, which you can see on the image. The background is all grey, though, the viaduct still is the prominent construction and really massive. Below there are two more images of the viaduct. When we took these images a bit of sun came through the clouds, at least for a short time. Sun makes everything looking much better. Above, you can see the car park on the city's main square. In the shade of the viaduct you will find a small and rather old church, as you can see below. 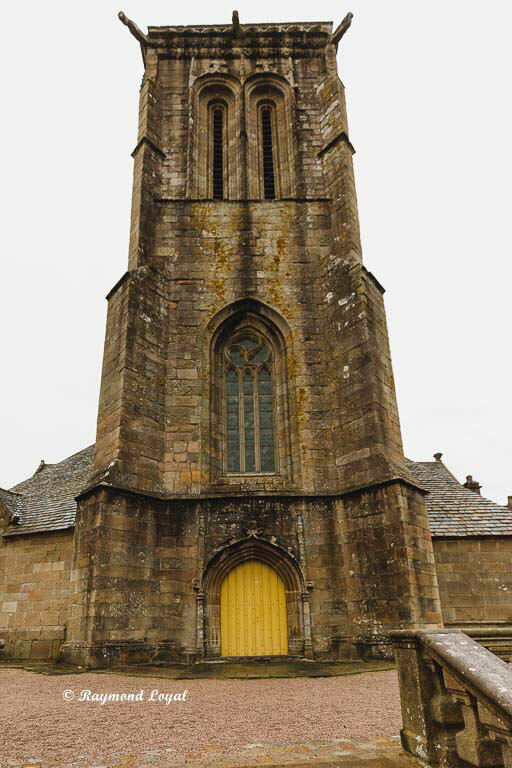 A flight of stairs leads you from the main square up the church. Inside the church it was rather dark and damp. So we only made a video, because, as usual, no flash and no tripod; and ISO 6400 is no recipe for good images. So no photography from inside the church.